While live streaming has been around for a while now, only in the last year or so has this particular form of online video become immensely popular. In fact, 81% of internet and mobile audiences watched more live video in 2016 than they did in 2015. So it’s the perfect time to first experience live streaming. But be careful to follow best practice guidelines when doing so. To start, here are the things to check before, during and after a live stream. Go Live ! Create a channel trailer or teaser video to promote the event. Share your streaming link at least 48 hours before you go live by scheduling your livestream. 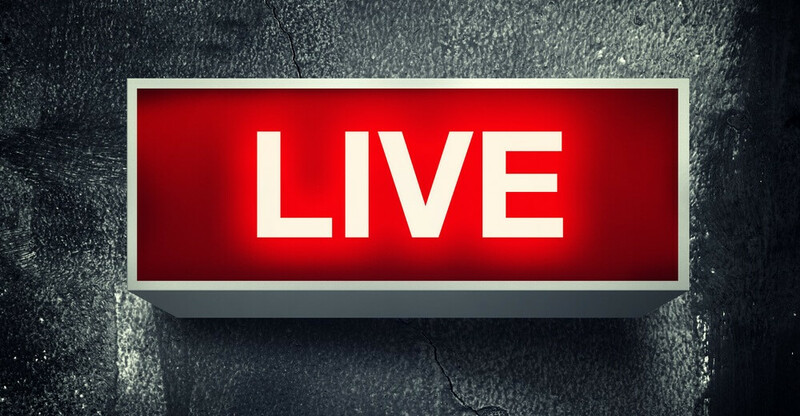 Feature the live stream in videos on your channel to promote your live event. Connect your social media accounts to your channel for easy sharing. Create a custom post for your subscribers and social media sites. The message will post, including the event link, when the Public event goes live. Embed the URL on your website and send the links to blogs which may want to display your content. Create a Live Section to display upcoming and live events on your channel. Add an Associated Website. This will help us improve the quality of search results and verify your channel as the official representation of your brand on YouTube. Feature the event for new visitors to your channel. Create highlight clips of the event while it’s still live. Note: Subscribers may be notified of your Public events in their homepage feed. Note: Subscribers will see the live stream appear in the What to Watch Next area. You can also update your channel art to include the event name, date and time. Some Livestreaming allows users to download previously recorded videos within 24-hours of broadcasting. Post an archive of the live event soon after the event is finished. Organize the archive and highlight clips into playlists.